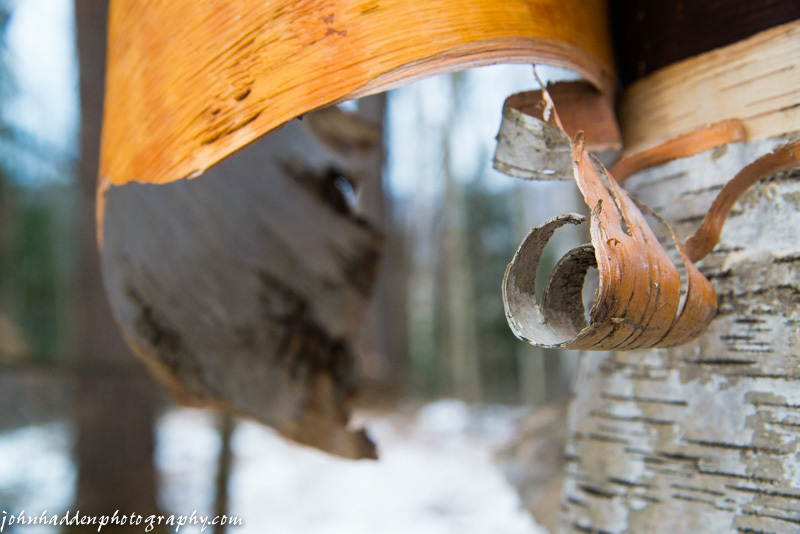 Bark curls from a cracked birch trunk. Why do I like it? Beauty. I am not a carpenter. Pinocchio?